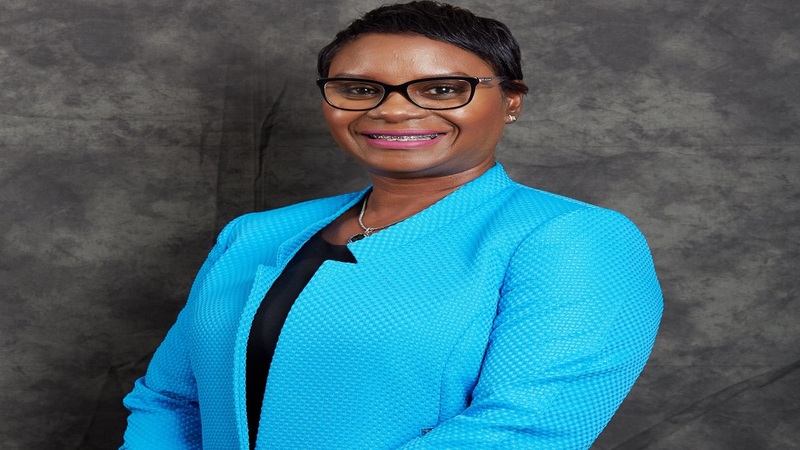 Lasco Financial Services, headed by Jacinth Hall-Tracey, intends for the second half of the financial year to expand services to its customers. 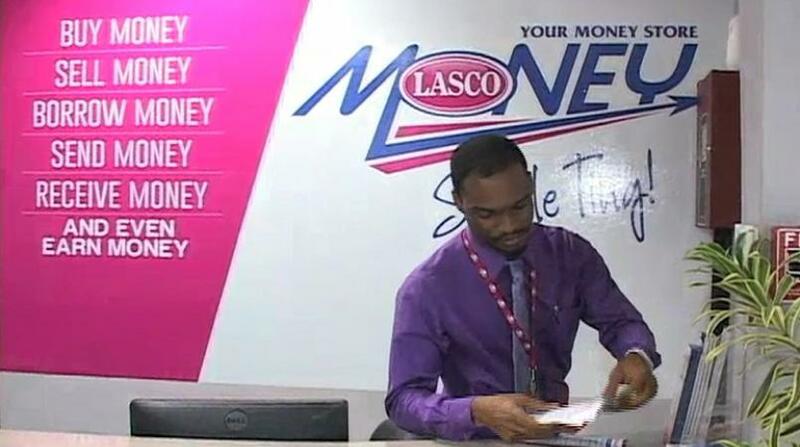 After the acquisition in December 2017, Lasco merged its loans business of LFSL into a subsidiary. It led to additions of staff and investments in technology and infrastructure to support the growing customer base and workforce, the company stated. 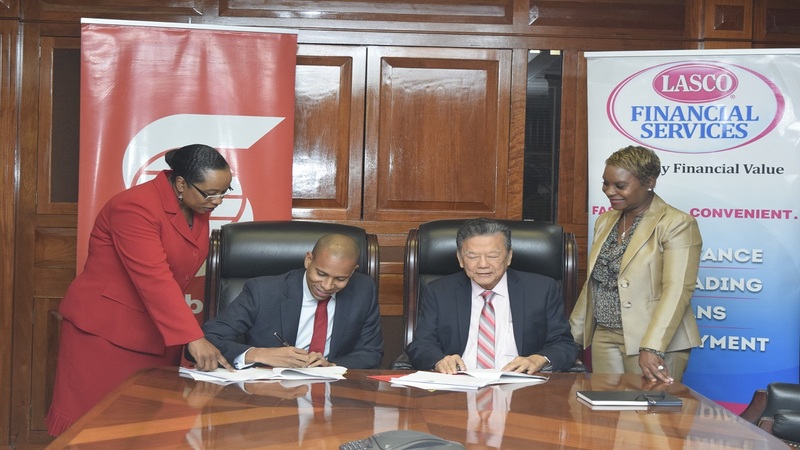 “These investments are key to the development of the business to support the planned growth and market presence,” stated the financial services company led by Jacinth Hall-Tracey. During the quarter expenses increased by 68 per cent to $455 million for the quarter. “The business continues to grow in spite of the challenges within the markets in which it serves. There is a general downturn in remittances; cambio spreads, though currently stable, has been the subject of occasional shocks which can have an impact on profits. The company holds $1.5 billion in equity at September 2018 compared with $1.27 billion a year earlier. The company registered $461.3 million in cash and equivalents as at September compared to $179.4 million a year earlier which reflected increased cash from operations. The six months profit from operations closed the period at $303.9 million, a 45.6 per cent increase over the previous year and 74 per cent of the profit from operations of the 2017-2018 full financial year.